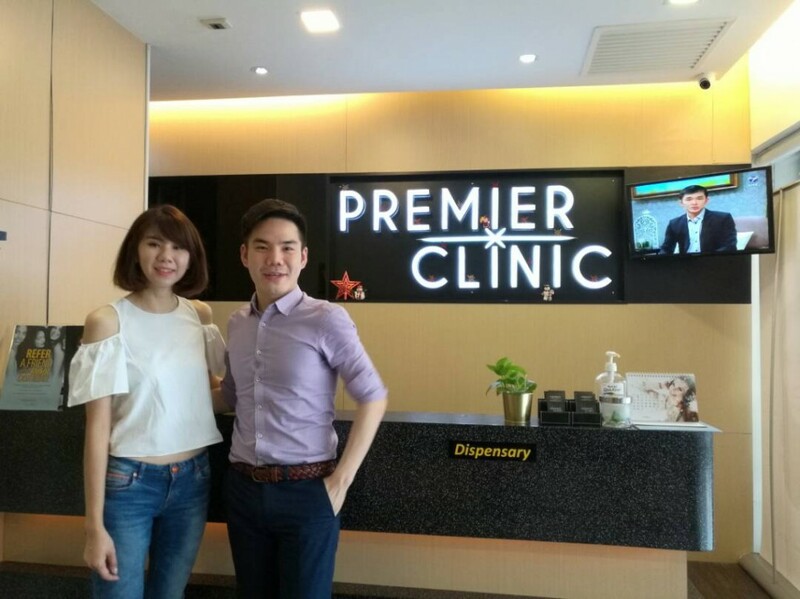 Ms Bowie Cheong visited Premier Clinic for her skin treatment several weeks ago. 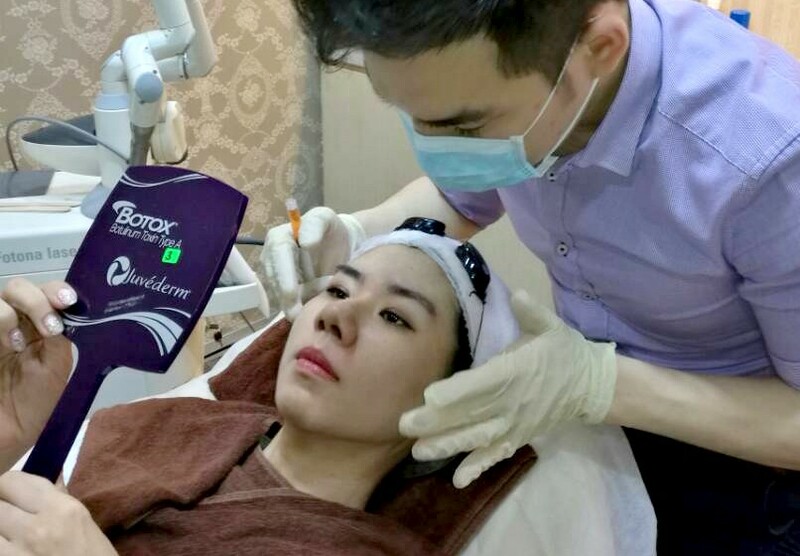 Dr Foo Wing Jian performed Fractional CO2 Laser and Platelet Rich Plasma (PRP) to help improve her skin’s appearance and restore her youthful look. Fractional Co2 Laser is very useful in skin resurfacing. It removes the top-most sun-damaged skin layers, reduce age-spots, wrinkles, scars and fine lines. 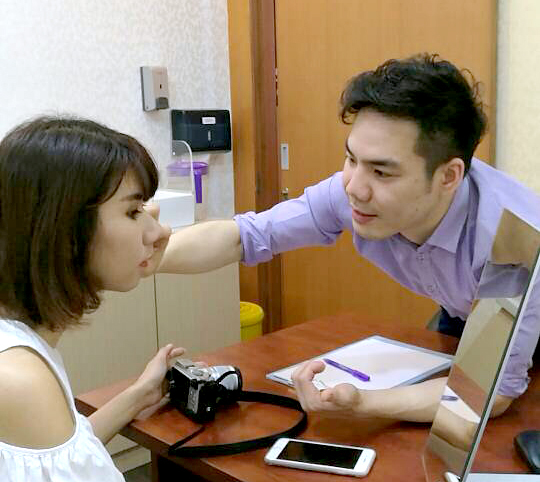 Our client also had Platelet-Rich Plasma (PRP) Therapy as an anti-aging therapy for skin rejuvenation, wrinkle reduction, skin tigthening and toning. PRP can also reduce undereye dark circles. PRP Therapy also helps to stimulate new cell growth to improve her skin complexion, skin texture and to restore lost facial volume. These two treatments are safe and effective, with minimal to no downtime and side effect. Our client can resume her work right after the treatment. 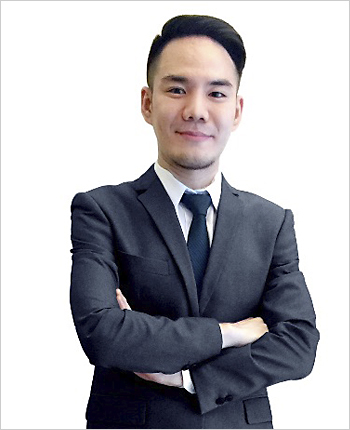 Contact us at 012-6625552 (TTDI/ Bangsar / KL City branch) or 016-7060101 (Puchong). Or click on the link http://premierclinic.wasap.my to WhatsApp us. Or email us at contactus@premier-clinic.com. We offer FREE consultation.